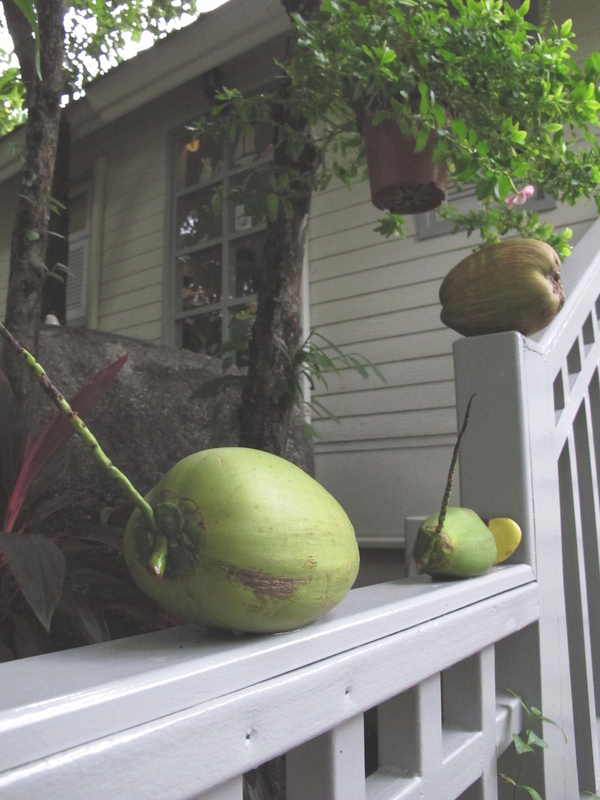 It’s not always about sunbathing and sipping beer at Samui. This beautiful island, of course has a scenic beautiful beach, great bars, and shining sun that always lightens up your day. But talking about a cafe or a bakery, now this one is tough to find. And we also love the homemade bakery that brings out the best of the local taste and transfer those into the glorious win in your mouth. Guess what, There’s a cafe that gives you the offer. 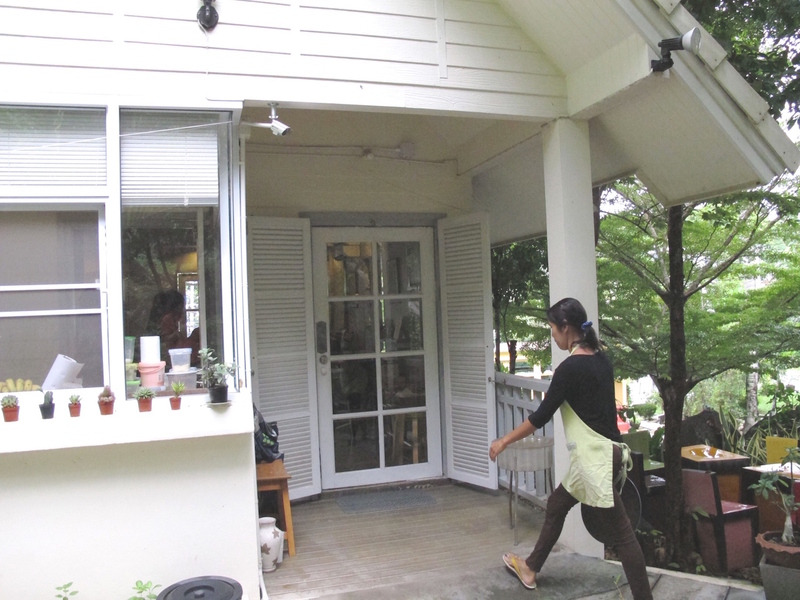 Lolamui Cafe is definitely one of favorite cafe for both locals and tourists. It is located in Lamai beach area. You can spot a dome on your left when driving on the road from the ferry pier to south of the island. The cafe is relaxful, small but not crowded and squeezy. It gives you a feeling of being at home. White, wooden, with lots of trees. I just really like this place. I couldn’t describe what’s the must to try out. But surely you don’t want to miss Young coconut cake, the most famous cake with the coconut cream and young coconut meat would make you cherish for the taste and texture. For a moist and richful taste, I would recommend you dark beer Horlick cake. This one is really good and just tastes wonderful. In my opinion, I would really suggest you try out every single menu with your friends, there are also more goodness, such as… Banoffee pie, flourless chocolate cake, cheesecake. They are for real. Another cool thing here is, they have so many special coffee menu for you to try. Enjoy yourself at Lolamui couldn’t be enough for once! Lolamui Cafe @ Samui Island. 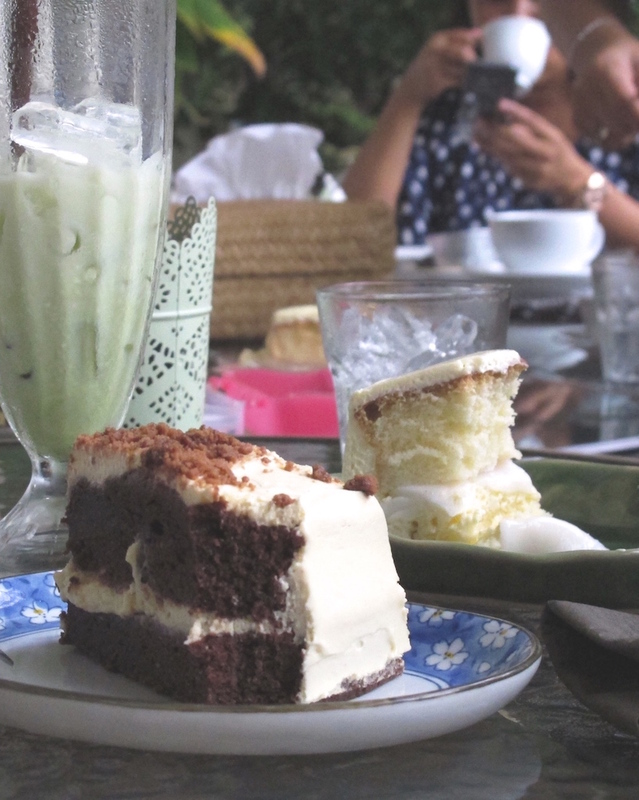 Tags: กาแฟ, ละไม, สมุย, เค้ก, เบเกอรี่, โลละมุย, bakery, cafe, coffee, lamai beach, lolamui cafe, samui, samui island. Bookmark the permalink.